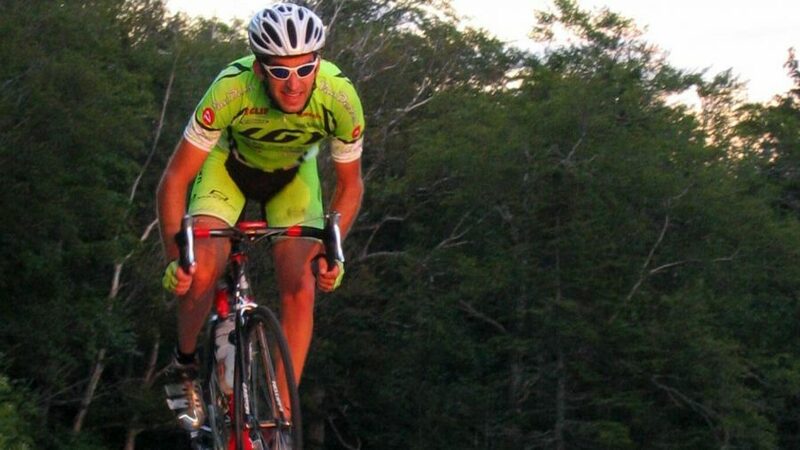 The Allen Clark Memorial Hill Climb — the annual grunt-fest that has fast become a rite of cycling passage in the Mad River Valley — is a grueling time trial that rises 1,600 vertical feet in 6.2 miles, from the intersection of Routes 100 and 17 to the top of Appalachian Gap. 8 age categories, from 15 and under to 70 and over. Registration fees: Adults – $40, Kids – $30, $10 surcharge per entry for race day registration. The event is named in honor of long-time Mad River Valley resident, Allen Clark. 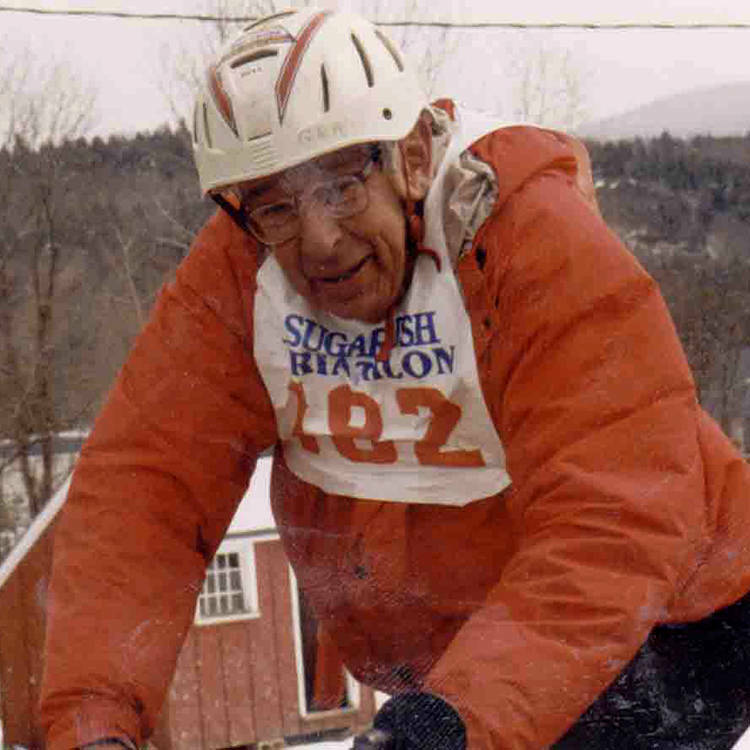 An avid cyclist who took up biking late in life, he rode 2,500-3,000 annually in Vermont. Allen especially loved the challenge of the Appalachian Gap. This event is a tribute to Allen’s life and a fundraiser for Vermont Adaptive Ski & Sports, an organization that meant a great deal to him. New Records — A special prize of $100 cash will be awarded to any man or woman who can set a new course record. Current records: Charles McCarthy — 24:27.07, Marti Shea — 26:47.30. Combined Events — Trophies will be awarded to the man and woman with the best combined times for the bike race and Saturday’s Stark Mountain Hill Climb footrace. Sponsored by Stark Mountain Bike Works and Mad River Glen. Part of Mad River Glen’s Green & Gold Weekend.